The cost of your treatment may vary depending on your individual needs and treatment plan. Dr. Schrager and the staff will discuss with you the cost of your treatment, and each of your available payment plan options, so that you are able to make the best choice for you, your smile, and your family. 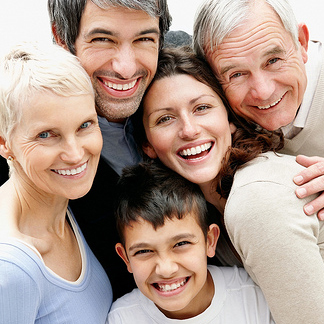 Whatever your dental problem, we can be your solution for a lifetime! Call our North Brunswick, NJ dental office today!